The future site of The Museum of Broadcast Communications at the corner of State & Kinzie. FonduTV is pleased to present the Museum of Broadcast Communications right here in Chicago on LaSalle Street. The public opening of the MBC occurred in June of 1987 located at River City in Chicago’s South Loop Neighborhood. Our favorite part of this fabulous site is the classic commercials like Wendy’s Where’s the Beef? Check out some photos of a ‘Salute to Betty White‘ and Bozos celebration of the 40th anniversary of WGN. 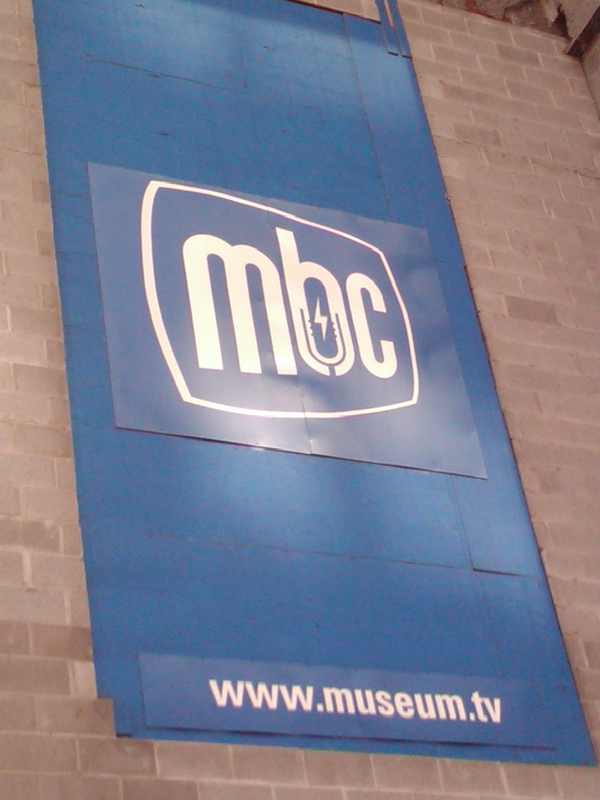 MBC is doing a great thing by preserving and collecting the history of contemporary radio and television. Three cheers for MBC! Hoorah!